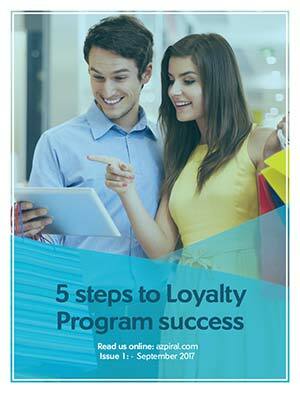 How to leverage loyalty program benefits when selling an epos system? 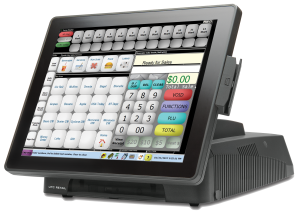 Azpiral > Azpiral News > Tips and How to > How to leverage loyalty program benefits when selling an epos system? Epos systems take centre stage in promoting the customer experience in retail and hospitality. The benefits of Epos for business management are limitless through access to real-time reporting, integrated stock management systems and increased opportunities for customer promotions based on current trends and purchasing behaviours. Epos systems configured with integrated loyalty software play a key role in enhancing customer engagement and promoting customer retention. Epos features and benefits are extensive allowing services to be streamlined for both the customer and business. Data capture opportunities provided through Epos form the basis of its success as a marketing tool throughout the year. 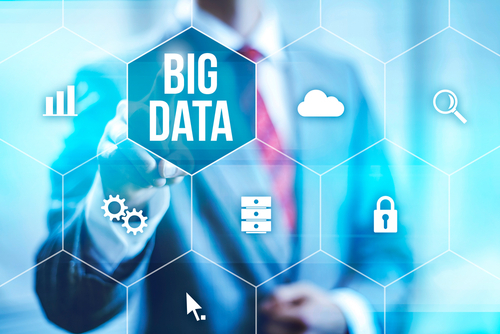 Through a collection of real-time data on customer purchases, businesses gain a holistic view of their customers. 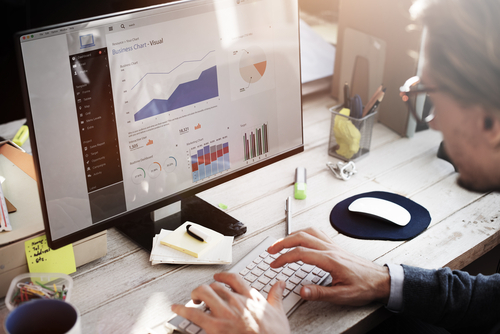 This data-driven approach to enhancing our understanding of customers has the potential to drive stronger relationships and expand on customer retention levels. Customer understanding gained through Epos will support customer engagement with loyalty programs which have been developed based on individualised profiles of customers. 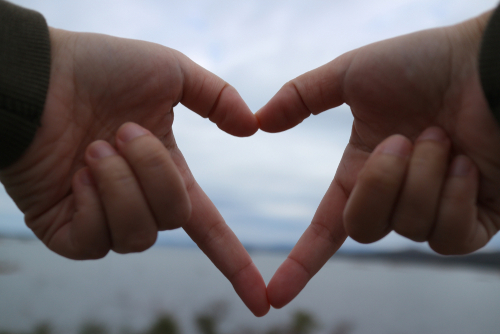 In a highly competitive marketplace, meaningful connections created with customers often form the foundation for effective customer retention. Loyalty programs have a central role in brand engagement and incentivise your customers to keep coming back. Epos as a platform offers unique opportunities to leverage loyalty benefits and sales promotions through integration with data on customer trends and behaviours. Data captured on your customers provides key insights into promotions and offers that can be targeted at customers to keep them interested and engaged with your business. When selecting an Epos system, it is important to consider its functionality to ensure maximum return on your investment. 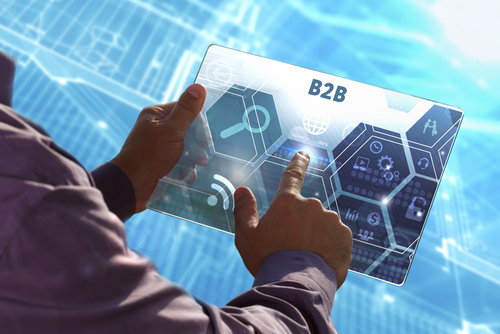 Key features to consider include comprehensiveness of data capture configuration, delivery of multiple promotions simultaneously and scope to tailor loyalty programs to different customer segments.